Do you recognize this oboist? 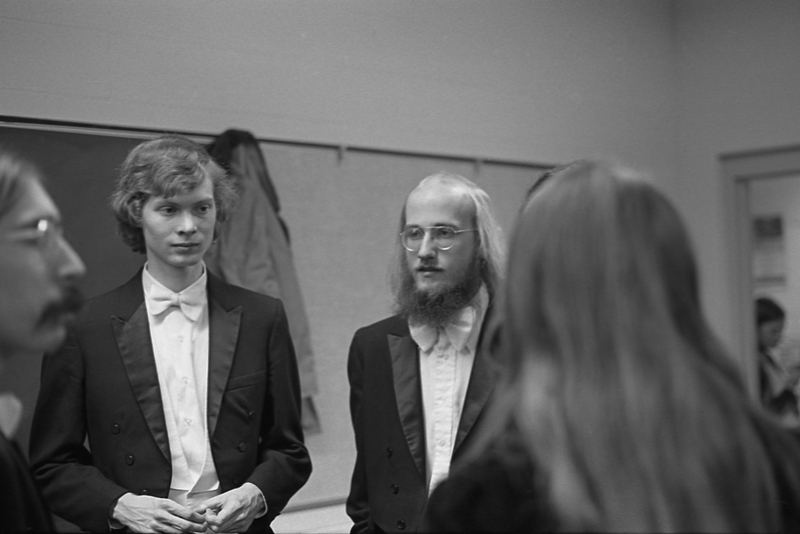 The fellow on the right performed on oboe with a small ensemble at Grand Valley State College in 1974. Do you recognize him?